the secret tool to your beautiful journey to better skin today. This guide uncovers the answers to the most common questions beauties around the world ask about facial oils. Get all the answers to these questions in one place. Why are facial oils important for your skincare routine? How do you apply facial oils? 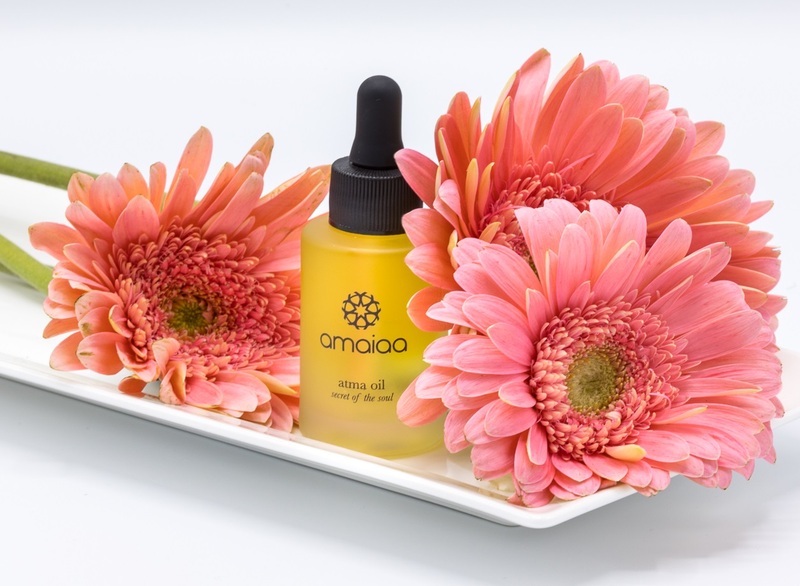 Should you use facial oils with makeup? How to use facial oils with a morning routine? How to use facial oils with a night routine? How can you get naturally glowing skin? Facial oils vs moisturizers. What’s the difference? Which natural oils are best for your skin?